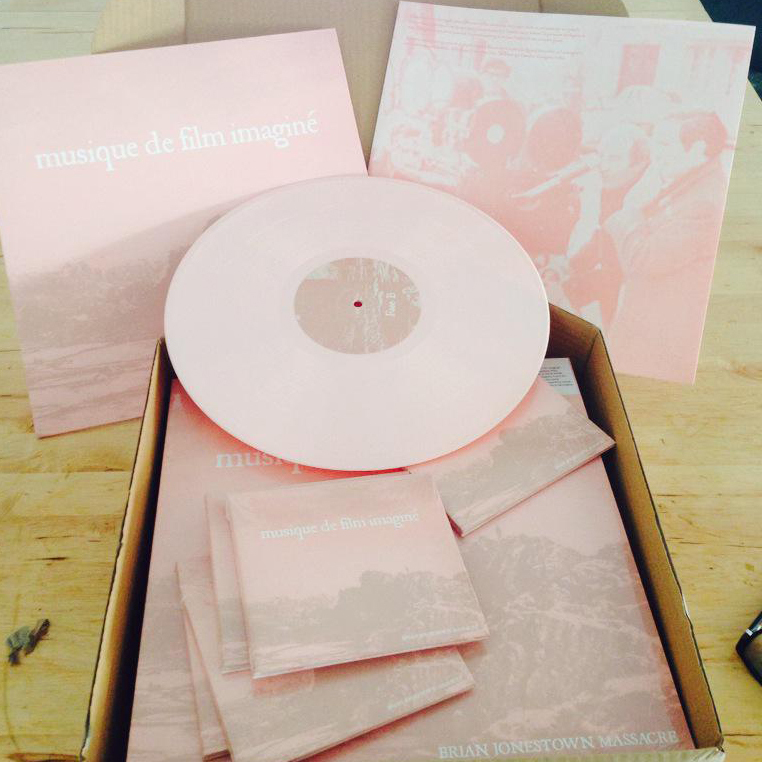 Musique de film imaginé (music for film imagined) is a soundtrack that pays homage to the great European film directors of the late 50’s and 60’s, such as François Truffaut & Jean-Luc Godard (to name but two), created by Anton Newcombe on behalf of the Brian Jonestown Massacre for an imaginary French film. Guests on this daring symphonic experience are French chanteuse and multi-instrumentalist SoKo and Italian actress, singer and director Asia Argento. SoKo is signed to Because Music and her track ‘We Might Be Dead by Tomorrow’ was featured in the viral video ‘First Kiss’, which has garnered over 63 million views and debuted at number 9 in the Billboard Hot 100 last year. Asia Argento, who has starred in music videos for Marilyn Manson, Placebo and Tim Burgess, recently wrote the storyline for ASAP Rocky’s music video and short film ‘Phoenix’, which has had over 5.5 million hits. Both vocal performances are in French. 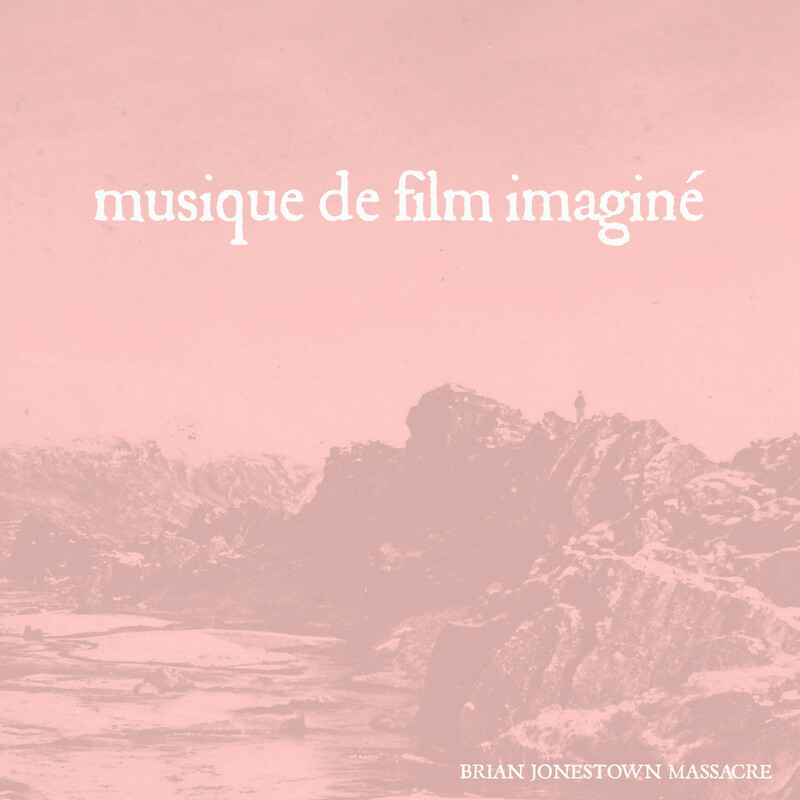 Anton Newcombe recorded Musique de film imaginé in Berlin in August 2014, after a successful European tour for the Brian Jonestown Massacre.